I’ve decided to go ahead and continue the month in review series. This is the second installment. 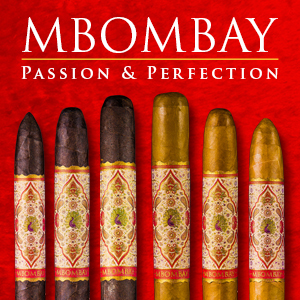 In this series, I will highlight some noteworthy events that happened in the world of cigars. 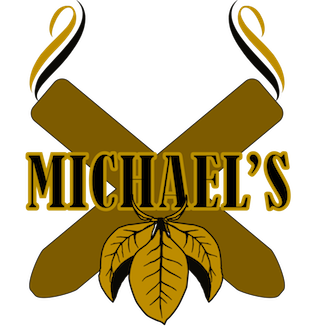 I’ll focus on noteworthy events and smokes that I explored on the Cigar Coop website and throw in a few other tidbits for kicks. 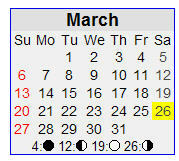 Overall, I think March was a more positive month. 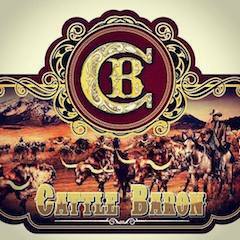 We are now heading full swing into the spring release cycle of new cigars. Without further adieu, let’s look back at things that happened in March, 2011. A side note: Candela seems to have really caught on. I’ve noticed candela being highlighted in at least one mail order retail catalog. 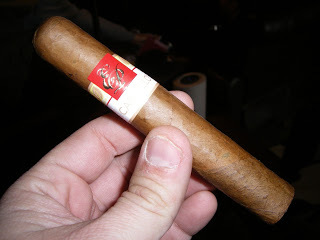 On 3/26/11, Cigar Dave reported that Fuente is exploring the blending of a new “Between the Lines” that will feature Candela. The word is that this will be extremely limited and not sold regularly. I believe that two significant releases hit the shelves in March, 2011 with the most fanfare. While I know there were others, these are the ones that I would say had the most access in terms of ability to being able to find them. The following reviews were featured here. As many are aware, the Avo release was something I have been personally waiting for all year. It did not disappoint. 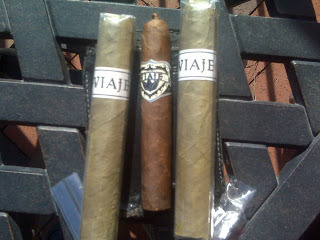 Viaje made two significant shipments this month. 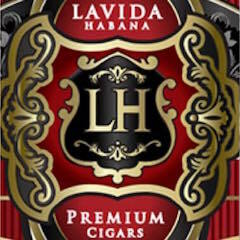 The first release was the WLP Candela and Exclusivo Short shipment. 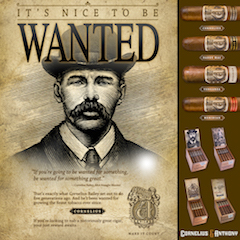 The second contained the two new Skull and Bones vitolas. A lot of folks ask me about Tatuaje and why I don’t cover it regularly. 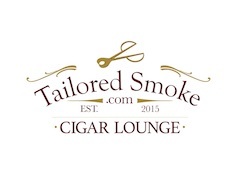 The Tatuaje special releases (and a good number of the cigars in the core line) are not available on a widespread basis in the Charlotte market, so I cannot give them the attention they deserve. 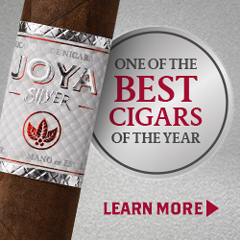 I’ll leave this to the other Cigar Information sites to cover as they can do better than I. Perhaps the Saints and Sinners club will mark a change in this and I can give more attention. I will say Saints and Sinners is a positive thing by Tatuaje. 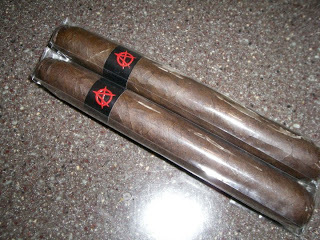 I did manage to get my hands on a Tatuaje Anarchy from Smoke Inn in South Florida and i can tell you, it was awesome. E.P. 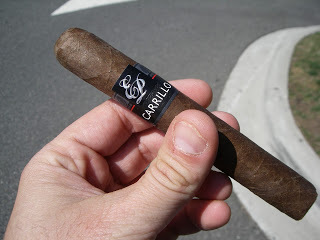 Carrillo New Wave Connecticut – including a review. 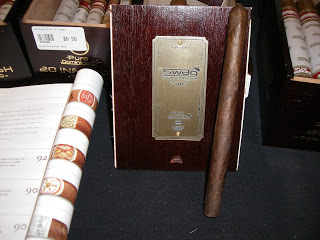 Swag Cigars was in Charlotte NC and I got the privilege of sampling a pre-release of the new Swag Limitado 99. 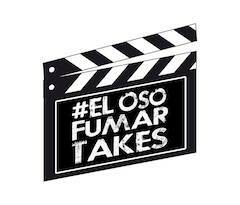 Thank you to Fabian Barrantes of Swag Cigars for providing this and allowing me to share my experience. 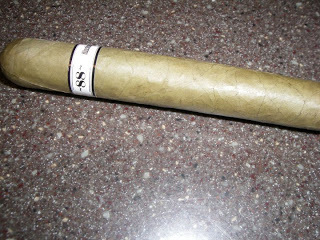 Cigar Dave reported the cigar that will be launched at his June 4th show in Charlotte would be another A.Turrent cigar. 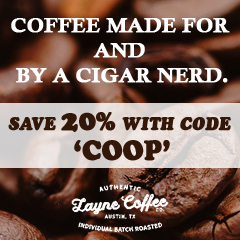 This would be a Triple Corojo – a sequel of sorts to the A. Turrent Triple Play which was an Triple Maduro. Finally, La Aurora has announced a special cigar, La Aurora’s Para Japon. 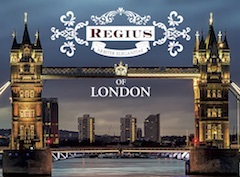 A portion of the proceeds of the sale of this cigar will go to help earthquake and tsunami victims in Japan. 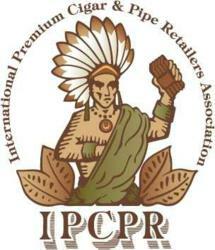 Once again, the cigar industry steps up in a time of need. Plenty of battles continued this month nationwide, but the good news is the proposed tax hike in Maryland appears dead. 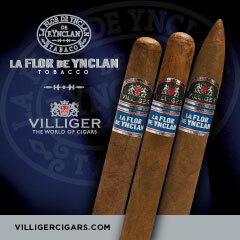 Team La Gloria Cubana launched a month long promotion for the Serie N line. This included a certificate in Cigar Aficionado that could be redeemed at select retailers for a free Serie N cigar. The highlight of the month was a worldwide “Virtual Tasting” webcast held on 3/25.